The file BattleTechModLoader v.0.7.0 is a modification for BattleTech, a(n) strategy game. Download for free. 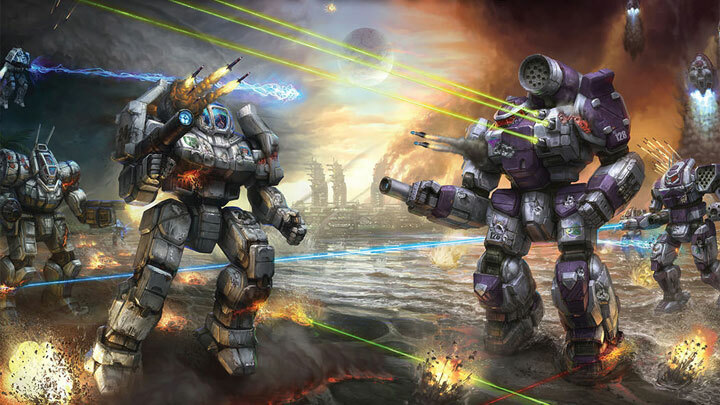 BattleTechModLoader is a tool for BattleTech, created by Mpstark. A simple mod loader and injector for HBS's BattleTech PC game. It needs to be used alongside ModTek. A step-by-step guide to installing BTML + ModTek + ModTek mods. Download the zip, and extact the entire contents (the .exe and all of the .dlls) into your \BATTLETECH\BattleTech_Data\Managed\ folder. Run BattleTechModLoaderInjector.exe, it'll pop open a console window and run through the process of modifying Assembly-CSharp.dll, including making a backup into Assembly-CSharp.dll.orig. Don't worry if the assembly is slightly smaller than it started, it will still work, unless the console window shows an exception during the writing process. If this happens, just delete it and rename the backup to have your original file back. If the game patches or somehow replaces Assembly-CSharp.dll, running the injector will patch it again. Since the mod loader and the injector are very simple, it should be pretty resistant to updates changing the assembly. Updates to BattleTechModLoader itself will almost certainly not require you to re-inject an already injected assembly. Simply replace all of the included files. Note: Running the injector on an already injected game won't bork anything, as it checks to see if the assembly has already been injected.